Can Corinthians make a late charge up the table? The race for the Campeonato is an enthralling one this season as early pace-setters, Flamengo, have fallen away a little bit and with Sao Paulo dropping points recently, Internacional find themselves joint leaders with Palmeiras - but only four points covers the top five. If Odair Hellmann's side are to have any chance of winning the league they need to be picking up victories at the likes of Sport Recife. The hosts are second from bottom and have won just one of their last 17 league games - losing 13 of them. Internacional are three without a win on the road, but they got draws at Cruzeiro and Corinthians, and prior to that they had won three away games on the bounce - all of which were to nil. 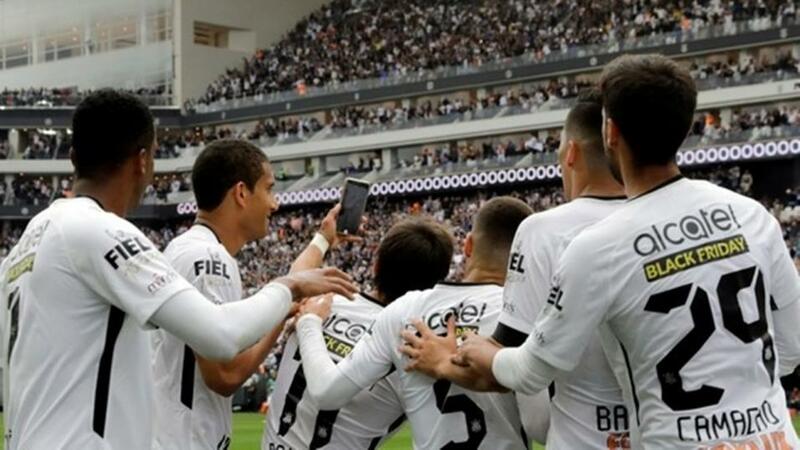 Corinthians are the reigning champions of Brazil but things haven't gone to plan this season and they are only in ninth place after 27 matches. That being said, Jair Ventura has recently been appointed as manager and he has them on a five game unbeaten run - three in the league and two in the cup. Things haven't been too bad at home this year as they have lost just one of their 14 - winning seven and drawing six. Tonight they welcome Flamengo, with the visitors struggling for form. Dorival Júnior's men have dropped to fifth following a run of just four wins from their last 11 league outings, and they dropped two more points at Bahia on Sunday. They have gone eight without victory on their travels, with three of the last six ending in defeat. We finish with Vitoria BA's home game against Santos and I'm inclined to believe that there will be goals at both ends. The hosts have dropped into the relegation run following a run of three consecutive defeats, with the most concerning thing being the eight goals they conceded during that period. Santos, however, are on the march, as they are up to eighth after starting the season very poorly. They beat Atletico PR by a 1-0 scoreline at the weekend, but they have conceded at least once in three of their five most recent away games - finding the net themselves in all of them. Last time out on this ground, Vitoria, lost a seven goal-thriller to Botafogo, and while I doubt we will see that many goals tonight, there should be at least one for each team.